This video for Infoway examines findings from a Conference Board of Canada report that looked into how much time people could save if they had access to digital health. Whiteboard videos are gaining popularity as a fun and engaging way to deliver a message to your audience. 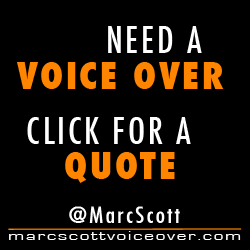 In addition to great animation, you’re also going to need a great voice actor to effectively communicate your story. I specialize in whiteboard video voice over. Whether you need a friendly, guy-next-door style delivery, or something more corporate and professional, I can tailor my read to match your vision.